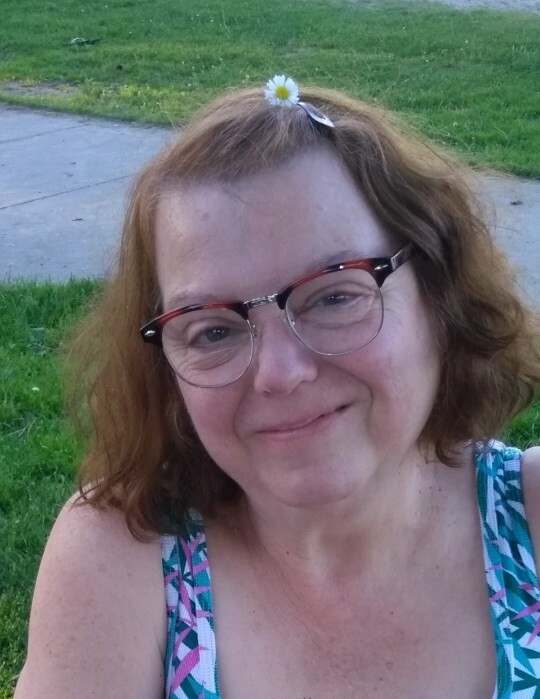 Obituary for Christine Andrea Orr | Edder Funeral Home, Inc.
Christine Andrea Orr, 63 of Girard, passed away on Tuesday, March 26, 2019 at her home, surrounded by her family. She was born April 5, 1955 in Erie to Jewell (Cochran) Murphy of Girard and the late Norman E. Murphy. Chris graduated from Girard’s Rice Avenue Union High School in 1973. She majored in special education at Edinboro University and studied computer science at Tri-State Business Institute. Chris loved her husband, K. Allen Orr, whom she married May 4, 1974, and devoted her life to her family. She invested in her children’s lives by taking on the roles of gourmet chef, taxi driver, educator, life coach, confidante, best friend, and so much more. Whether by family road trips, sunset beach glass hunts, late night ice cream sundaes, or deep conversations, she constantly made her family’s life beautiful, bright, and fulfilling. And daaaaang could she snag a deal! Friends may call on Friday from 5 p.m. to 8 p.m. at Edder Funeral Home, Inc., 309 Main St. East, Girard and are invited to Services there on Saturday at 10 a.m. with Fr. John Murphy and Rev. David Bousquet officiating. In lieu of flowers, memorials may be made to the Christine Orr Memorial Fund, C/O Edder Funeral Home, 309 Main St. East, Girard, PA 16417.